Art is the heart of home decor. We covered this topic before, but did you go through our last post about places you can find art online? If so, maybe you didn’t find what you were looking for. Or maybe you just need a few extra doses of inspiration. 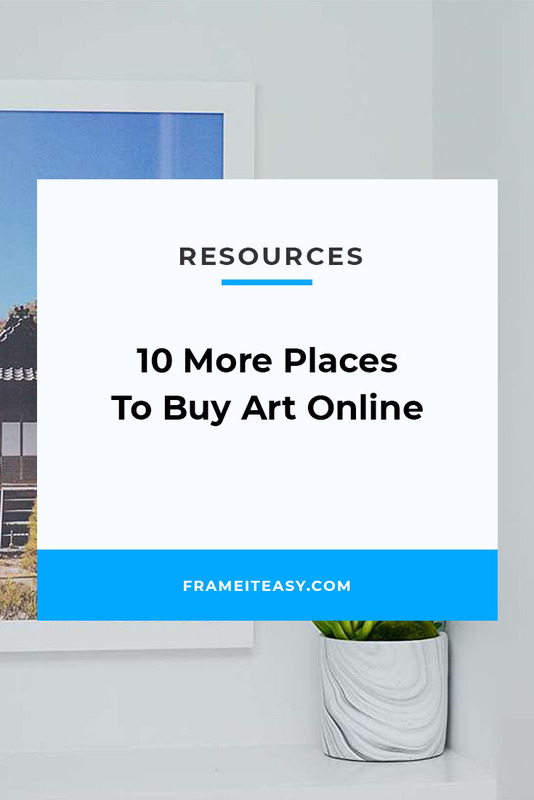 When it comes to buying art online you want to find something that speaks to you or fills a certain void, so it can be a somewhat daunting task to figure out where to begin. 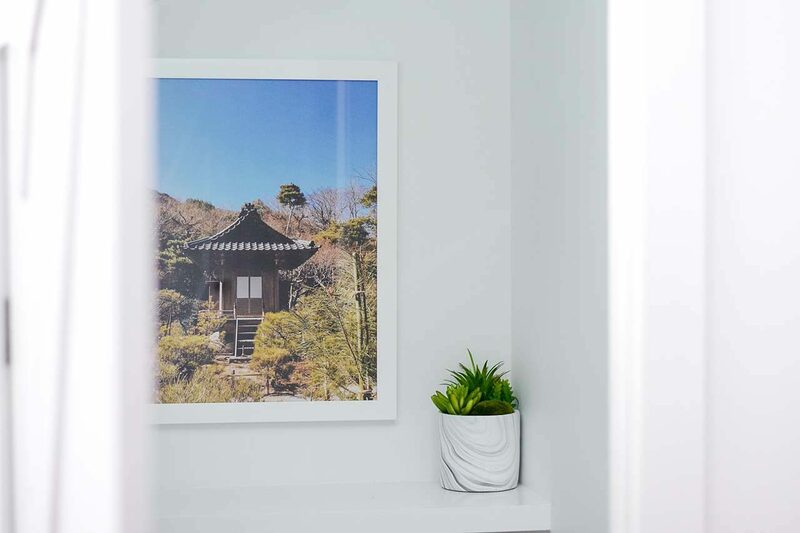 Well, the more options you have, the more likely you are to find that special print or photo, so we’re here to inspire you with even more possibilities. Perfect for someone looking to make wedding invitations, a unique photo collage, or buy art prints from artists. 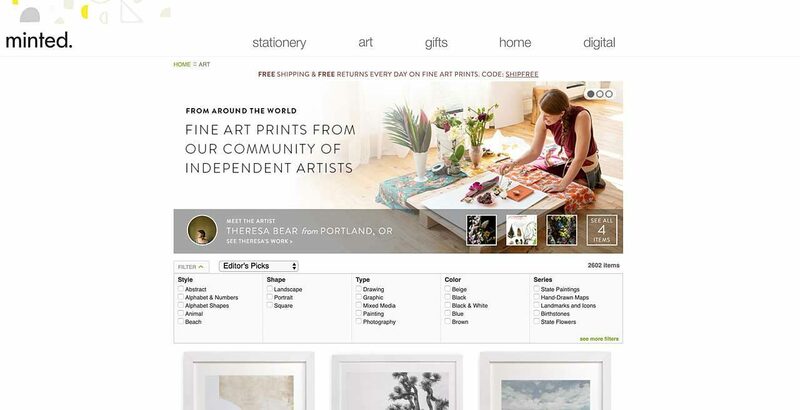 Minted is different from the other sites we’ve covered, as it’s not just a print site. 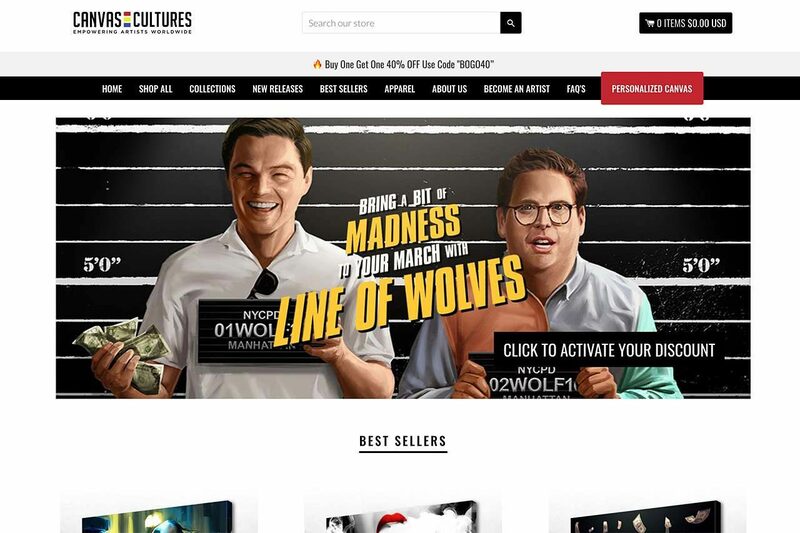 It is also a site you can go on to buy gifts for your loved ones, or even order cards or wedding invitations. The site itself is powered by artists who upload their designs, so you’re helping to support a network of creatives. From fine art prints to photography to commissioned original art, Minted offers a wide selection of art all made by independent artists. Perfect for someone looking for an affordable, avant-garde addition to their home decor. 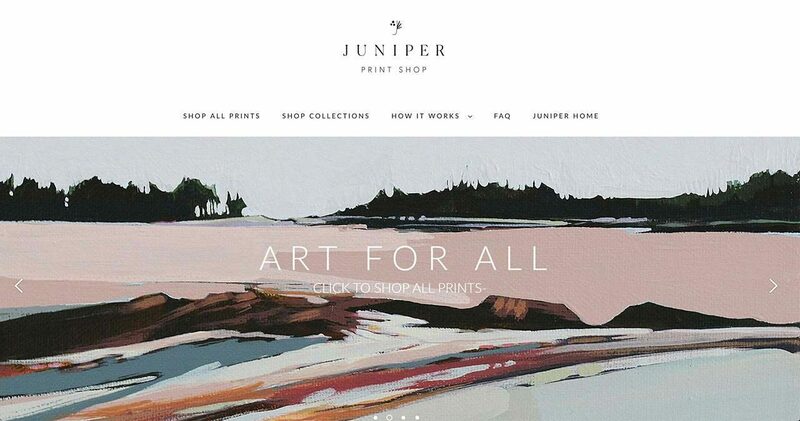 Formerly known as “Jenny’s Print Shop,” this is a site with a bunch of great digital art. The best part? Most of the prints are around twenty dollars! Once you pick the art you want, you’ll be sent a link to your e-mail. You can then take the file to get printed and/or framed wherever you’d like. They also showcase different collections of prints — such as vintage, kids, abstract, city, nature, floral, etc. — making it super easy to browse your preferred style. Perfect for someone who wants to see what their print would look like in a display before buying. 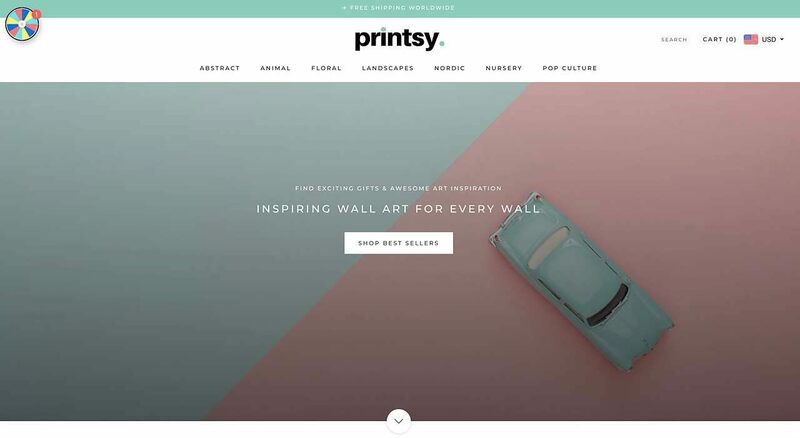 Printsy has seven categories to choose from: “Abstract,” “Animal,” “Floral,” “Landscapes,” “Nordic,” “Nursery,” and “Pop Culture.” The thing that catches our eye about this site is that the prints are all shown as though they’re part of a room display. When you hover your mouse over the print you’re interested in, it will allow you to view the print alone. Perfect for someone seeking minimalist word art with motivational messages. Or a print with faded colors. Urban Outfitters also sells prints! They’re a mix of motivational phrases, word art, and heavily filtered photos of beaches. There’s the occasional abstract line drawing print too. To save on cost and order a print only, just be sure to choose the “no frame” option. 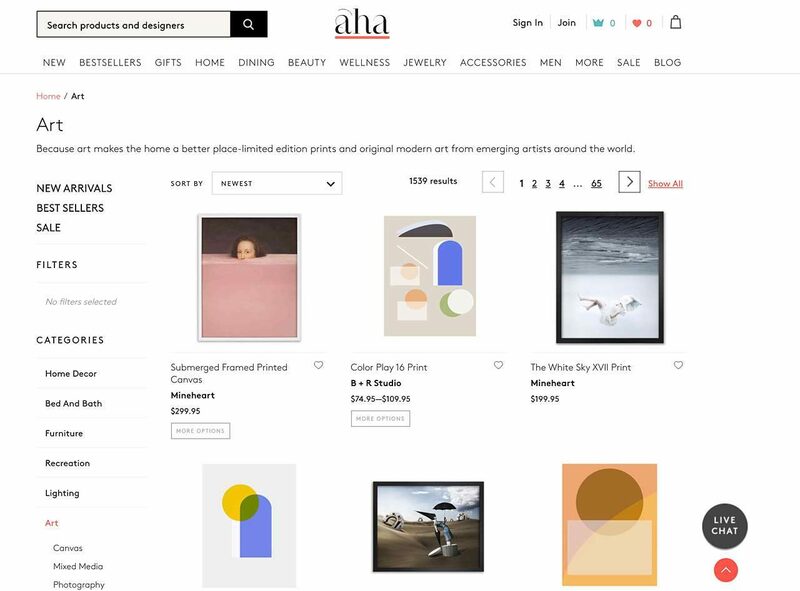 Ahalife is a website with a bunch of different things to buy, including art. You can buy anything from a print of bright colored shapes to a photo printed on plexiglass. You also have the option of buying canvas paintings and sculptures. Perfect for someone who wants something on canvas instead of a print. Do you have some blank wall space in your living room, but aren’t exactly sure what you want to put up there? Don’t worry, iCanvas has you covered. 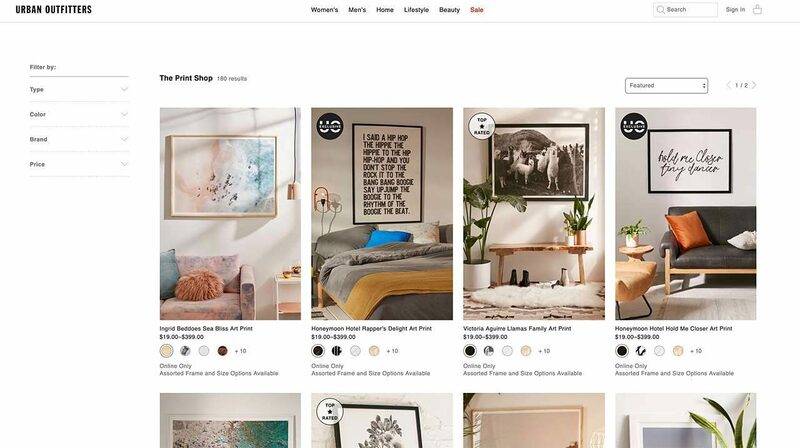 You can search for prints and artwork, sorted by the site to suit what it thinks would be best for each room in your home. Perfect for someone who wants access to a large database of stock photos at a reasonable price. This is a site run by Getty images, where you have a massive selection of stock photos. All you need to do is subscribe to the service or buy some credits. Once you do that, you’re ready to browse and start downloading from this massive database. Just be sure to check the license details so you’re aware of any restrictions or limitations to using the imagery! Another great choice for those who prefer canvas art. You won’t find fine art on Canvas Cultures, but you will find colorful pieces that light up your room. Some might be inspired by nostalgic movies, while others might include drawings of fierce animals. 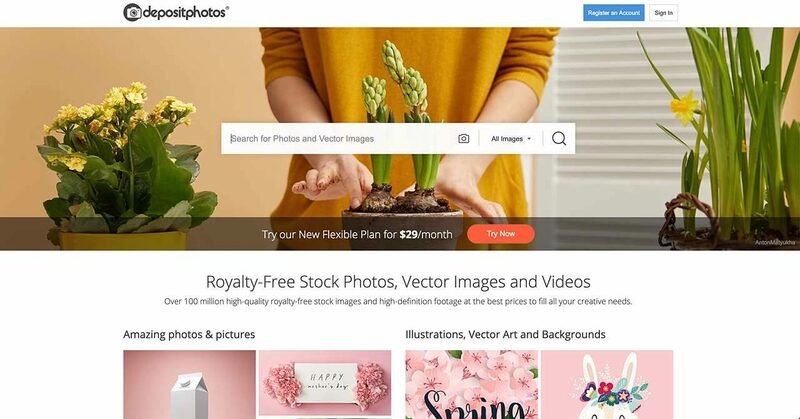 Perfect for an up and coming blogger who needs some royalty free photos for their articles. Perfect for someone seeking a free stock photo. 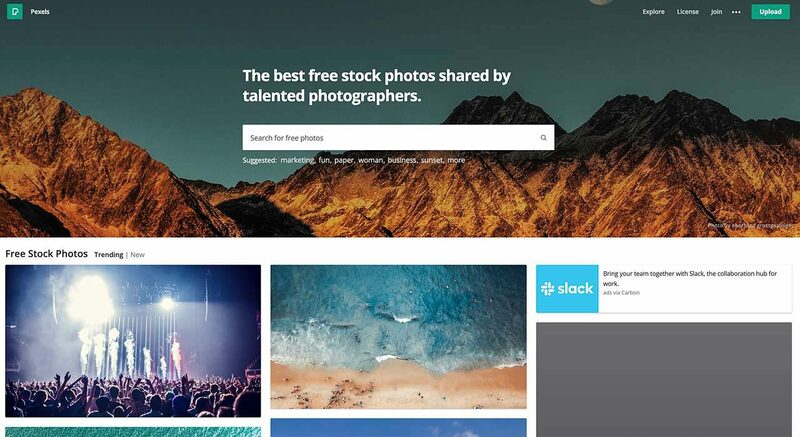 This is a site where photographers share their pictures. These are mainly art photos that you can use at your own leisure. They’re great for printing and framing, if you find one that catches your eye. When you download photos, you also have the option of donating to the photographer who took it. 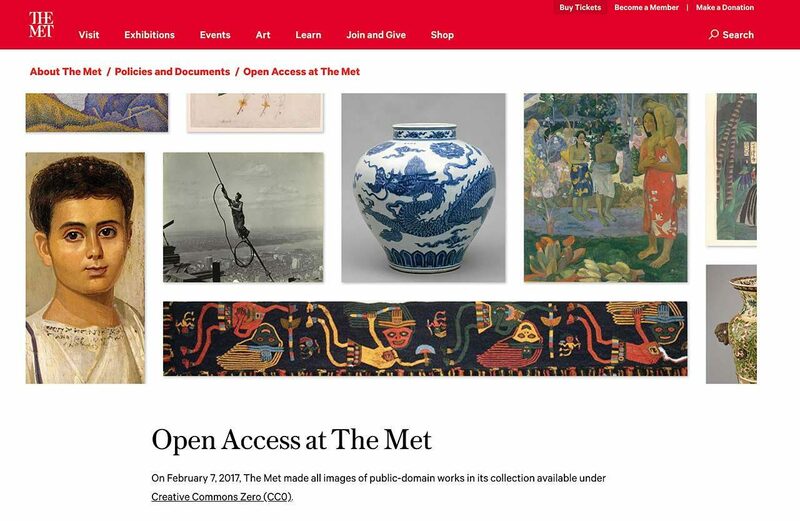 This is a great resource for public domain pieces. They may be prints of classic art. Or they might be photos of vases or other sculptures. It’s a vast library, regardless. And it’s great to browse and see if there’s something you’d like. 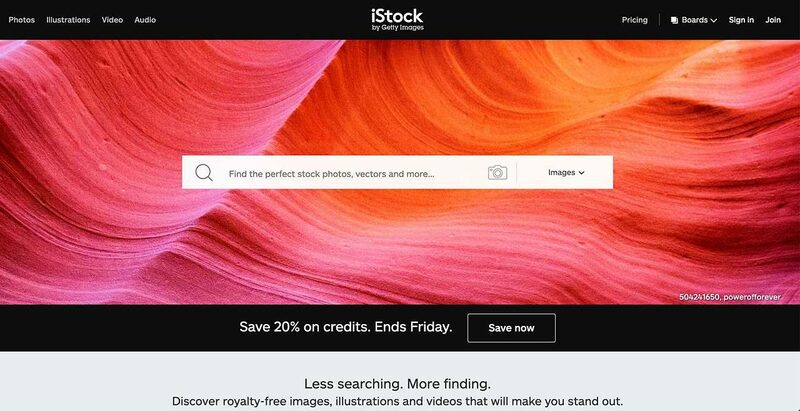 If downloading art from a stock photo site, be sure to check the license details — even if you pay for an image, there may be limits as to what you can do with it. 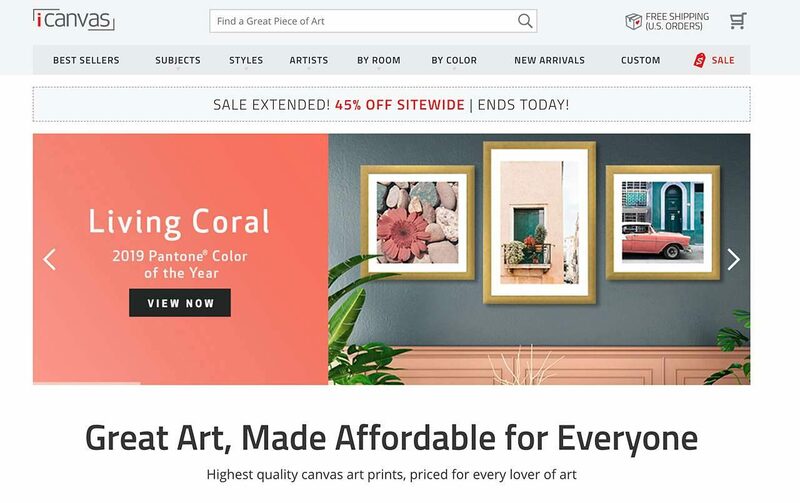 When looking for affordable art, be sure to price compare the difference between purchasing a framed print as one unit, or purchasing the print separately and finding your own frame option. Sometimes you can save yourself a few (or many) dollars.